GUITAR! PIANO! SINGING! SONGWRITING! Do your kids love music? Then this camp is for them! Campers will get 20 hours of hands-on instruction in guitar, piano, singing, and songwriting, valued at $625. We provide the instruments! The New York Musician’s Center offers an exciting environment for kids to learn how to play and sing their favorite songs and even to write their own music! 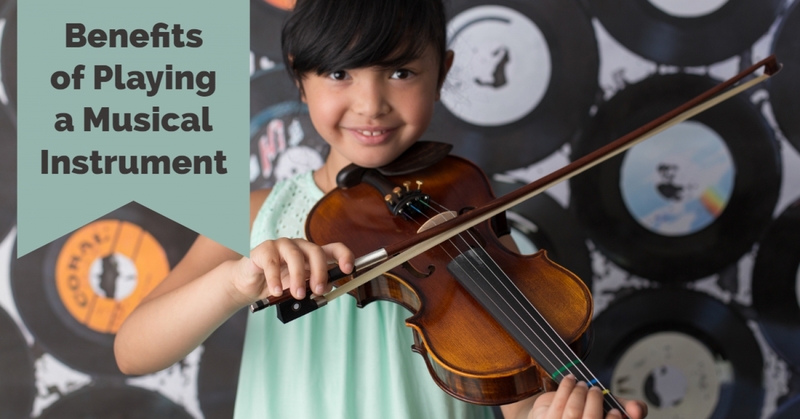 Over 600 students take music lessons at the New York Musician’s Center year-round and the instrument discovery camp will provide your child with the foundations to jam out whether they are a beginner, intermediate, or advanced musician! Camp is for kids entering grades 4-9 and campers will rock out their musical journey from 9am-1pm each day. This camp is only being offered during July and will sell out! You can sign up for one week or even all four! Don't wait - Register Today! Refer a friend and get 20% OFF! Call 516-515-0236 or visit www.nymcmusic.com to request more information!